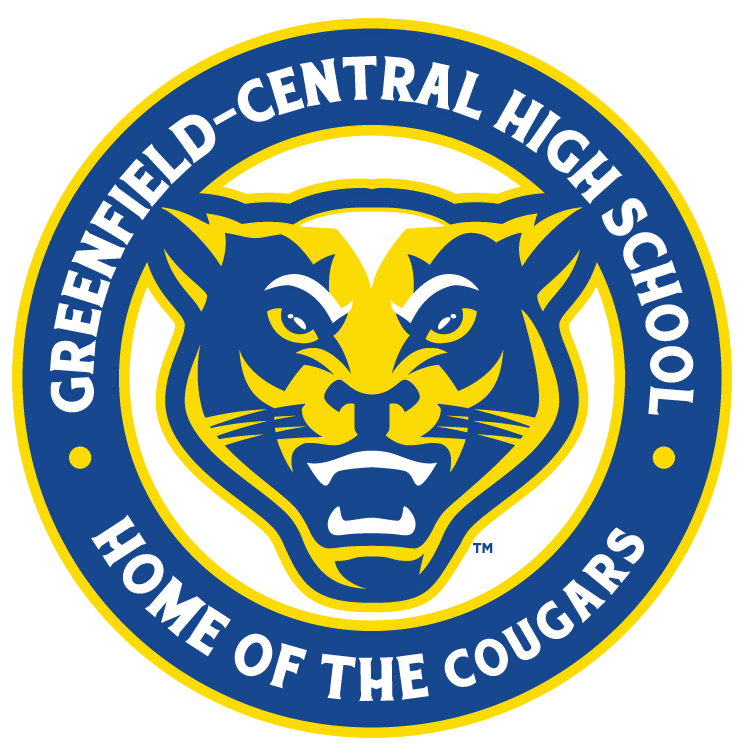 Greenfield-Central High School is seeking nominations for the 2016 – 2017 Athletic “Hall Of Fame” – due this Friday, December 9th! The nominees may include former players, coaches, administrators, fans, volunteers, bus drivers…anyone who has made a significant contribution to the athletic program. 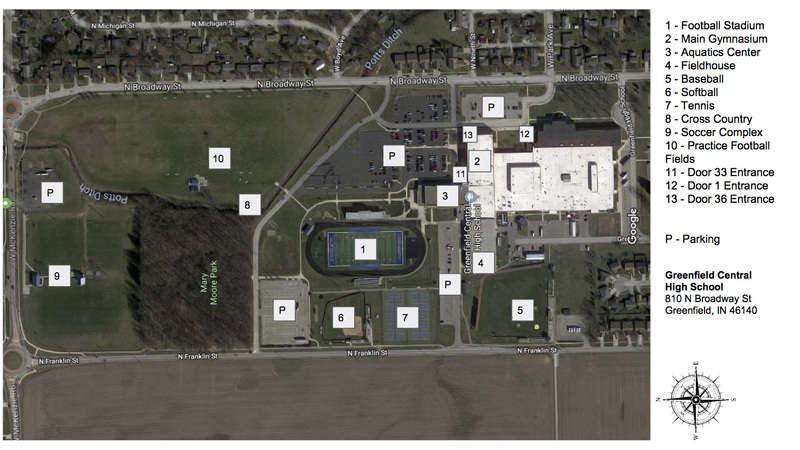 Nominees may come from any past Hancock County High School that fed into the present day Greenfield-Central High School. Nominations may be made by anyone. 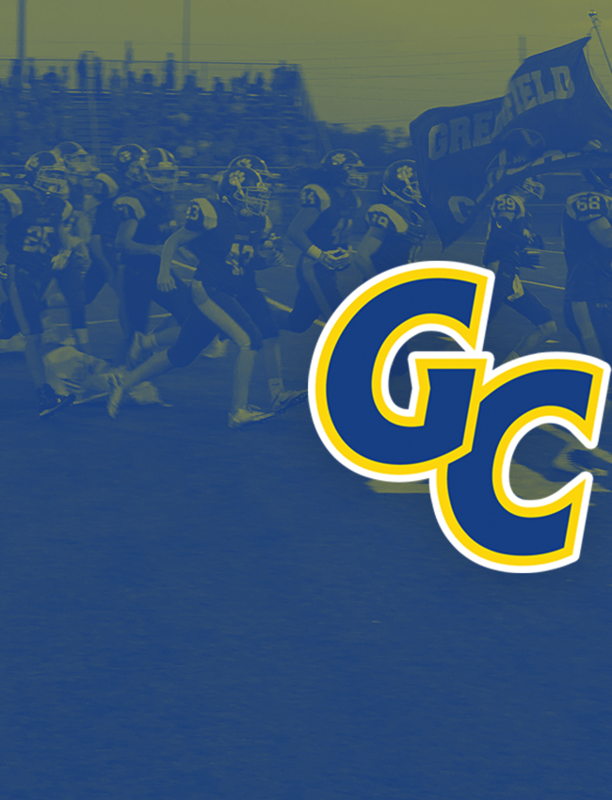 Nomination forms are available at the Greenfield-Central Athletic Office, the Greenfield-Central High School Administration Office, and the Greenfield-Central Website. Inductees will have a picture-plaque mounted on the wall near the gym entrance, and they will also receive a commemorative plaque for themselves. This year’s induction ceremony will take place at half-time of the Men’s Varsity Basketball Game vs Pendleton Heights on Friday, January 27, 2017. ● Nominees are eligible five years from graduation for all student-athletes, student trainers, and student-managers and two years after retirement or resignation for all teachers, coaches, administrators, etc. 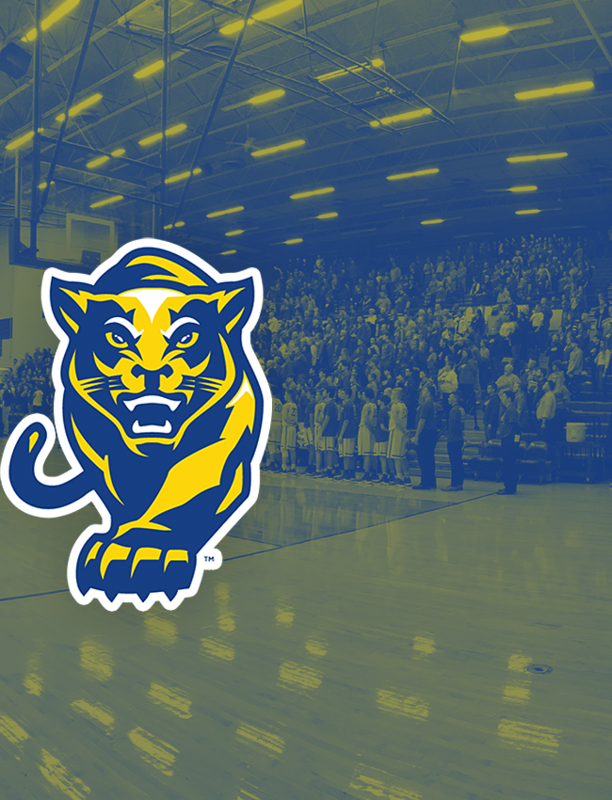 ● The nominees must exemplify outstanding character while representing Greenfield-Central (or one of its feeder schools) during their career and also during the time since they have left high school. ● The nominees must be positive role models for both present and future students. ● The nominees must have made a significant contribution(s) to or had an outstanding accomplishment(s) for the athletic program. ● Nominations will be accepted by using the accompanying form only and are due in the G-C Athletic Office by no later than December 9, 2016. Please click on the link below to access the nomination form.